PrintingBlue.com.au is the largest provider of online digital printing solutions. We have a renowned name in printing industry. We offer cost effective solutions to our clients worldwide. 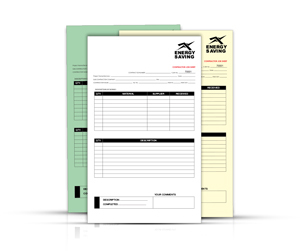 If you are searching for 3 part carbonless forms for your various school or university forms, slips, business reports, sales or purchase orders then you have arrived at the right place. 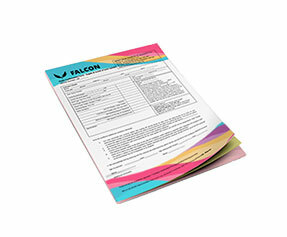 These 3 part carbonless forms are the best medium of enhancing your business development identity. 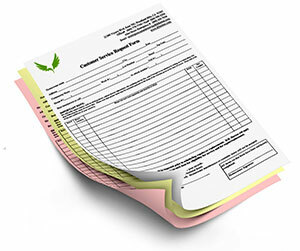 Our customized 3 part carbonless forms provide a high competitive edge and effective marketing to the business. 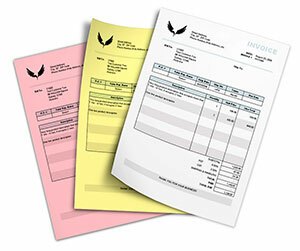 We are an online 3 part carbonless forms printing services company. We work hard to achieve the confidence of our customers and provide them the best possible solutions that exceed their expectation. 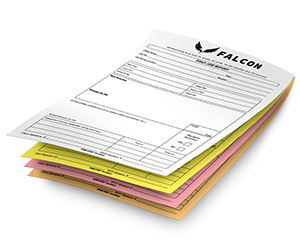 For purchasing our 3 part carbonless forms, please contact with 24/7 customer support services so that you meet your printing needs in style.  Our ordering system is a very simple and convenient process because our expert team of customer support staff is capable of understanding every kind of customer query. Once you put a request, your order is passed to the design department. Our skilled and professional team of graphic designers creates artistic designs while providing free services for designs along with free unlimited design revisions. 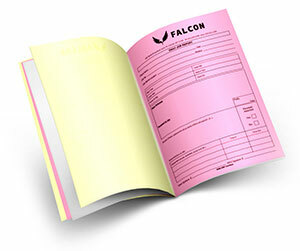 Other then these, we offer free lamination services (gloss or matte) as well. 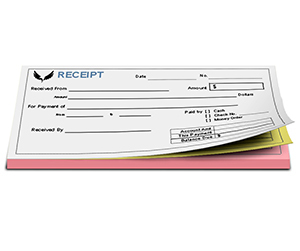 Our clients can also enjoy beautifully designed 2 part carbonless forms and 4 part carbonless forms which will aid in organizing receipts and slips and would be available whenever you need them. Once you finalize a design, we shift your order to the printing department. 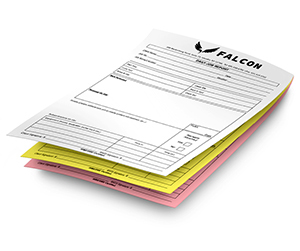 Our digitally printed 3 part carbonless forms are of the top quality and we take pride in offering our down to business solutions to our respected customers. We try to provide the most reliable colour solutions to our clients therefore we print your 3 part carbonless forms and 5 part carbonless forms using the latest tools and technology of full colour CMYK/PMS (Pantone Matching System) printing process. This process produces outstanding results. 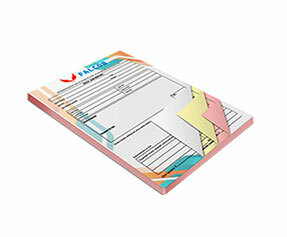 Our printed products are highly admired by our clients. 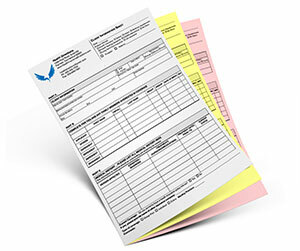 Once printed, the personalized 3 part carbonless forms are transferred to the shipping department. Our shipping department works in an organized manner and we deliver your products at the specified location. 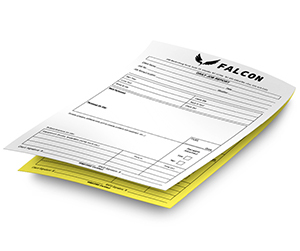 While offering free shipping to our valued customers, we try to send them their custom carbonless forms in time. 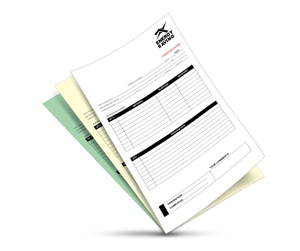 Besides selling these 3 part carbonless forms, we also provide our online printing services for business promotional printed products including brochures, posters, flyers, stickers and a lot more. If you want to learn about our wide variety of products, you may browse our website to find more about us.